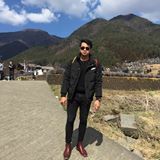 @iamrobins is on Carousell - Follow to stay updated! 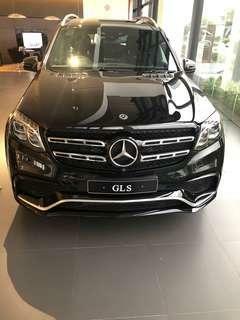 Get it now.. for more information please contact me via whatss app or calls.. 0817 0157 449 get it more discount and best price! 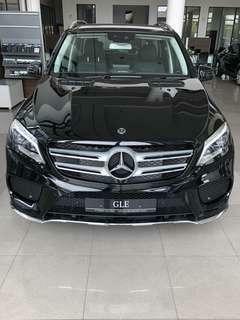 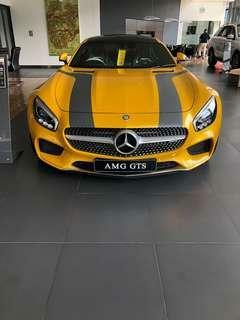 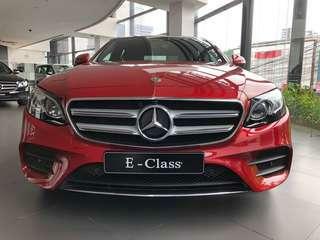 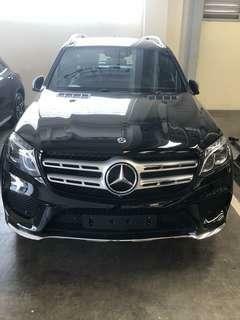 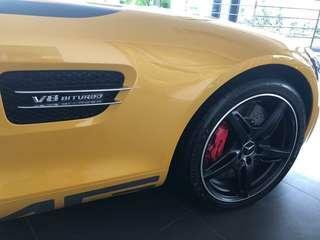 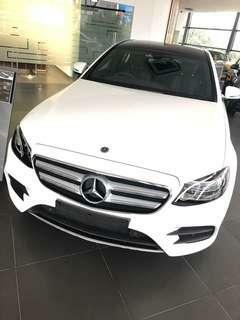 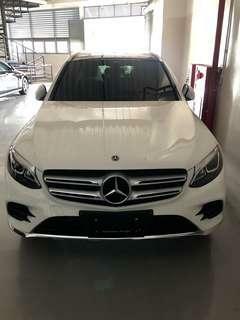 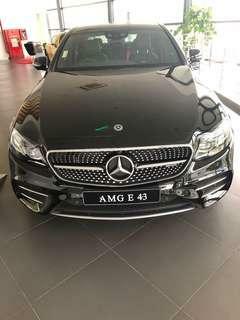 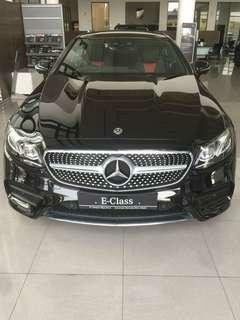 Mercedes benz AMG LINE E-300 for more information contact 0817 0157 449 big promo and discount! 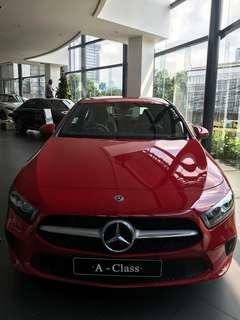 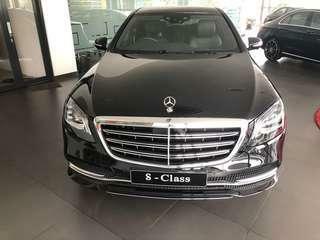 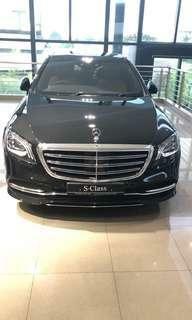 Mercedes benz S-Class 450 for more information contact me 0817 0157 449 ! 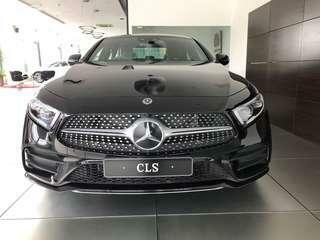 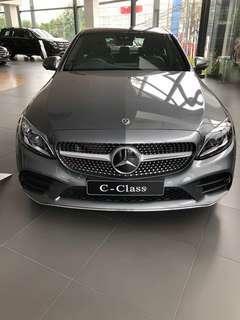 Mercedesbenz C-CLASS 200 AVANTGARDE 2019 FACELIFT! 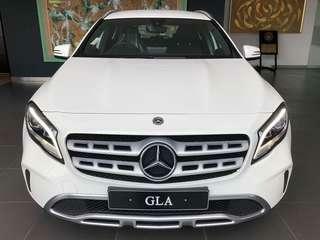 Get it price now .. More information contact me 0817 0157 449 !